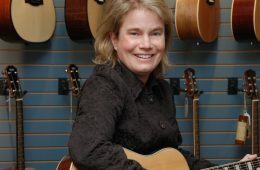 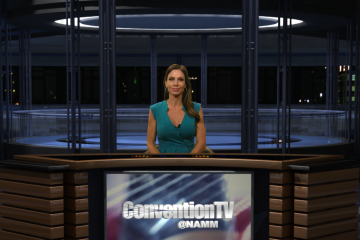 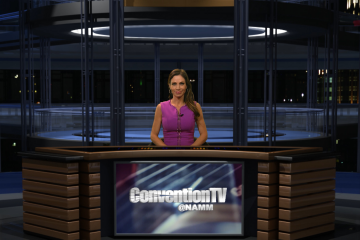 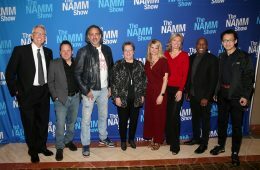 The NAMM Foundation and the Reisman Family have announced a fund in honor of NAMM board member, music education advocate and industry leader, Liz Reisman. 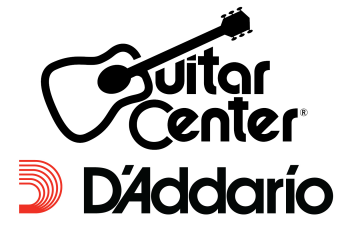 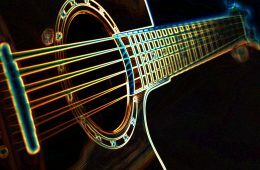 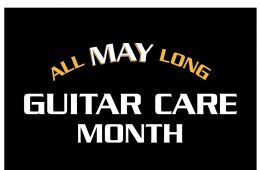 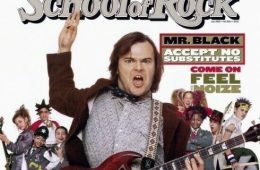 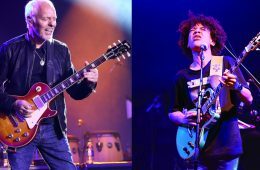 The D’Addario Foundation and Guitar Center on May 8 teamed up to raise more than $45,000 on International Women’s Day to donate to the Music Education for Girl’s Initiative. 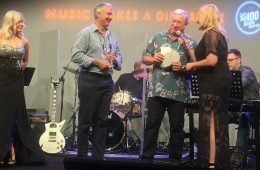 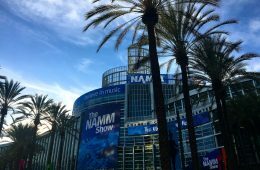 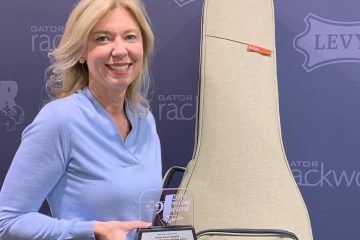 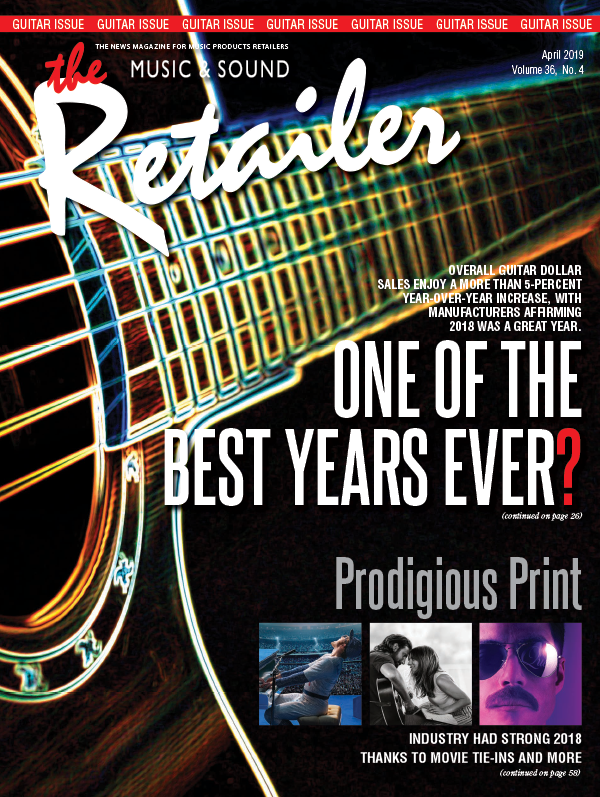 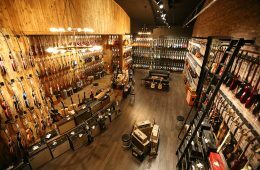 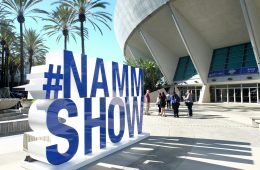 NAMM added three new categories—Best Community Retail Store, Innovation Award and Customer’s Choice—to its Top 100 Dealer Awards, handed out annually at Summer NAMM in Nashville. 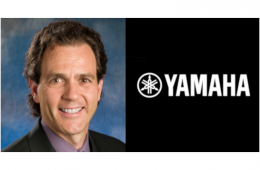 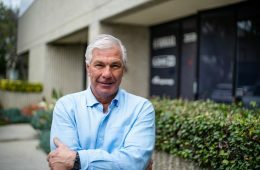 Yamaha Guitar Group Inc., today appointed Joe Bentivegna to president of the Calabasas, Calif.-based company.